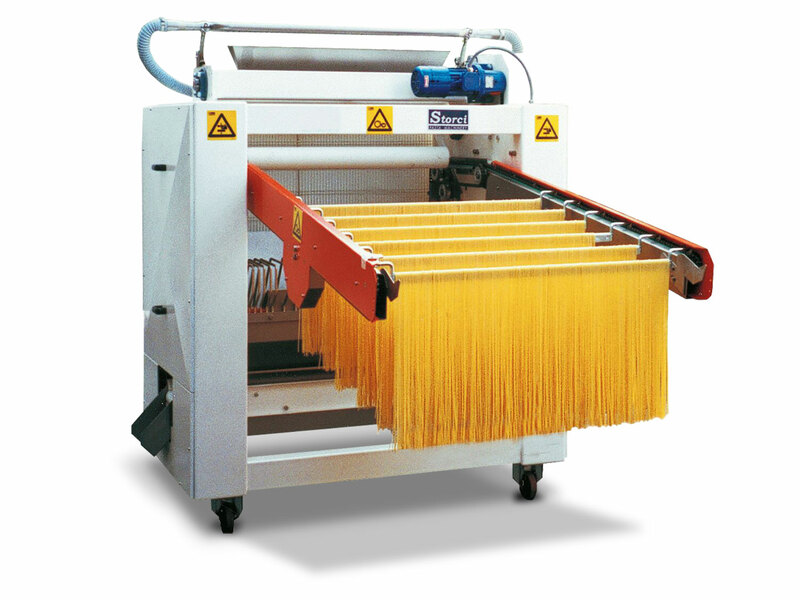 Spreaders suitable for long-cut pasta lines to be coupled to linear and circular heads (*). 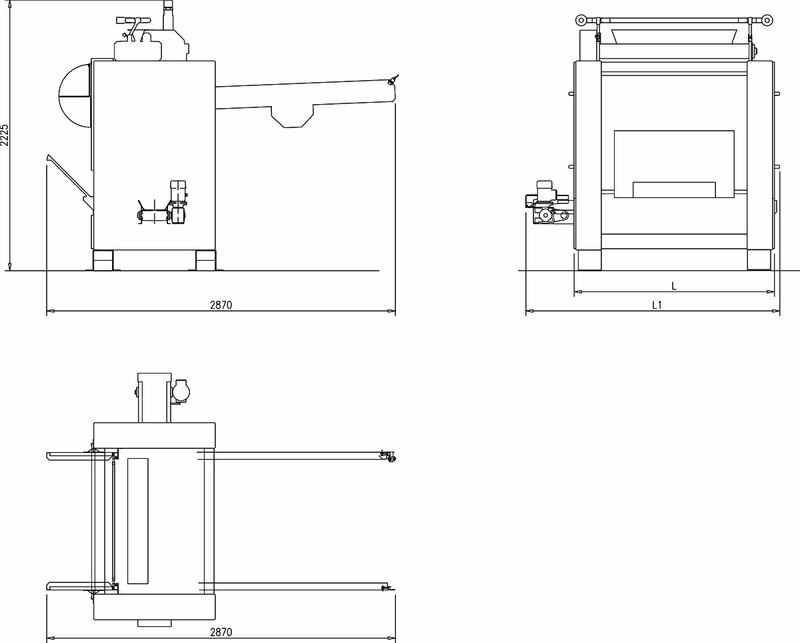 PLC control. 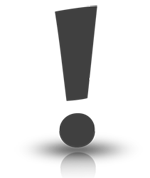 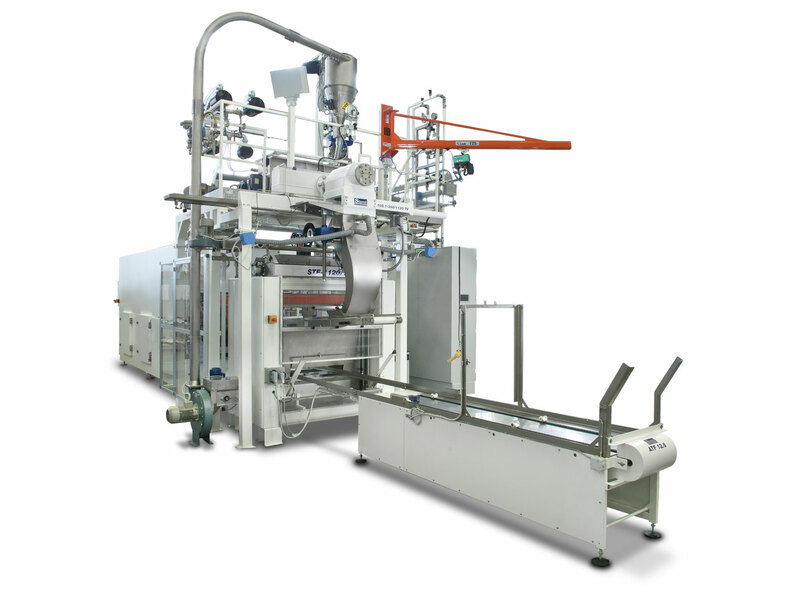 The new design, the use of new materials, the technical solutions adopted and the particularly sturdy framework have made it possible to construct easy-to-clean and low-maintenance machines. 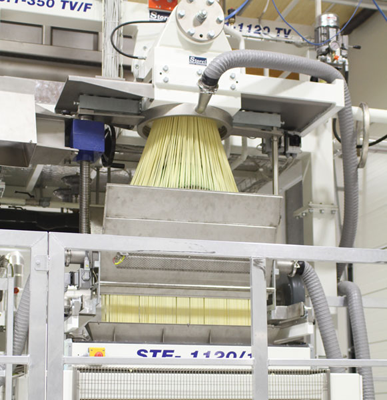 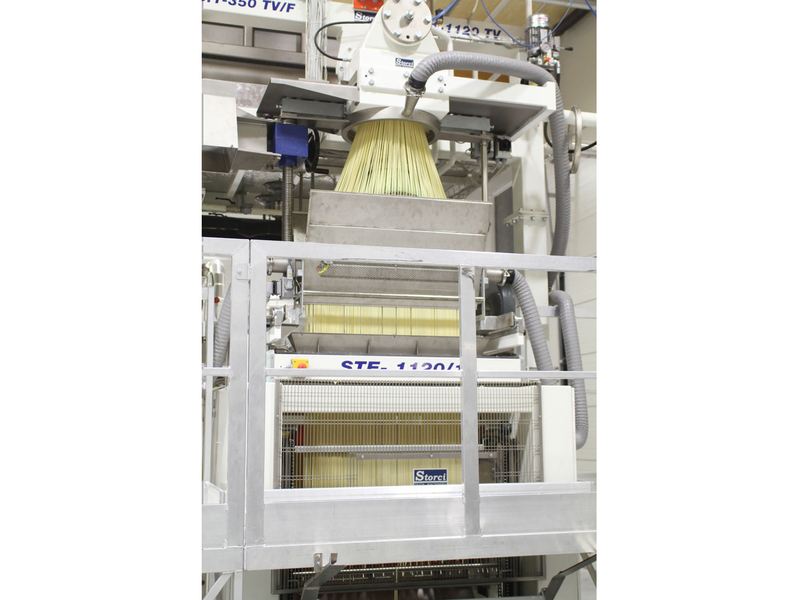 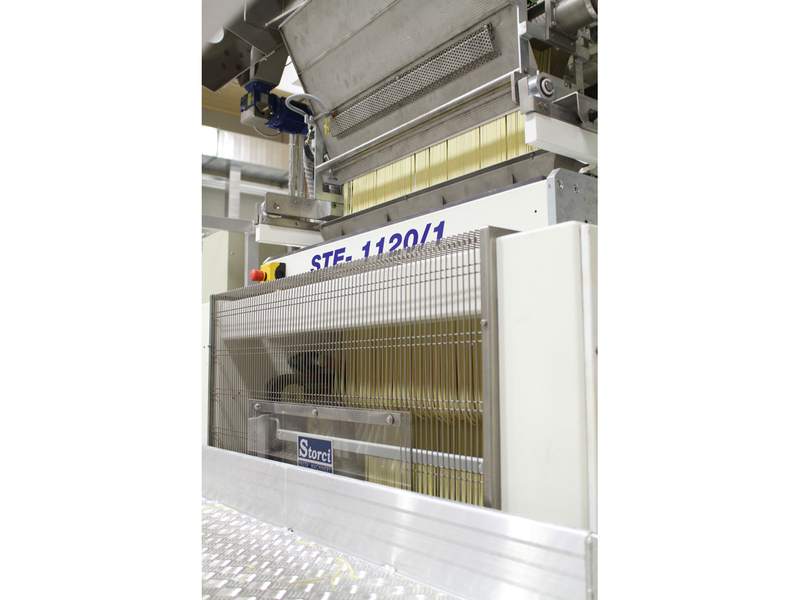 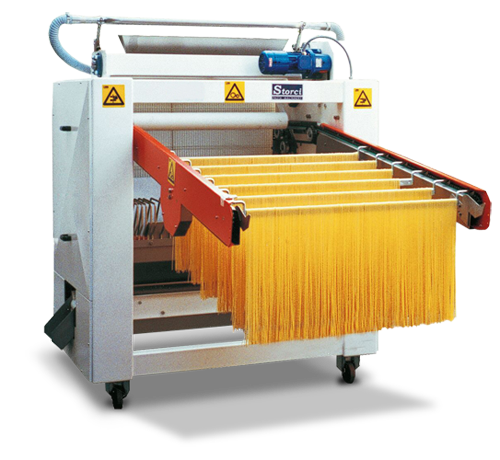 Short-cut pasta conveyor belt and tray passage system for special Omnia lines.